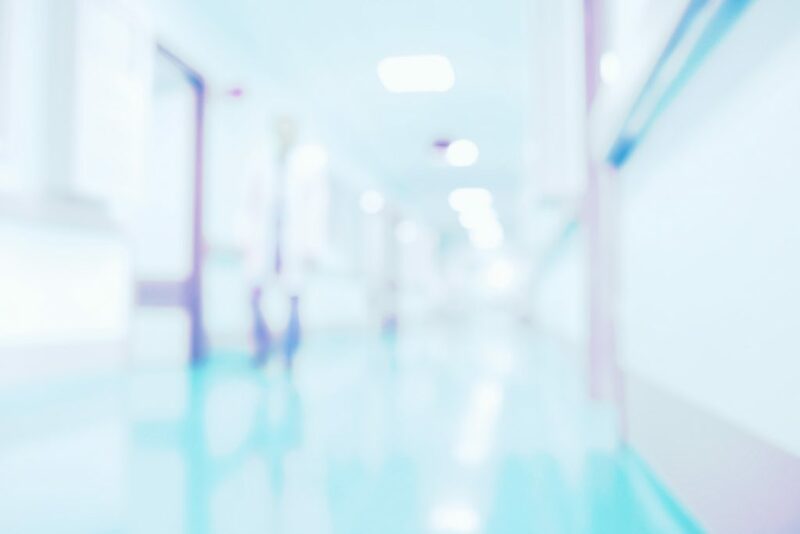 The Oxford Academic Health Science Network is working closely with two NHS Innovation Accelerator (NIA) Fellows to implement three patient safety devices within Critical Care. The devices provide engineered solutions that remove the possibility of human error and improve the safety of the most critically ill patients. The Oxford AHSN Clinical Innovation Adoption programme hosted a practical session in May 2017 focused on the three patient safety devices. The recap of the event can be watched here. 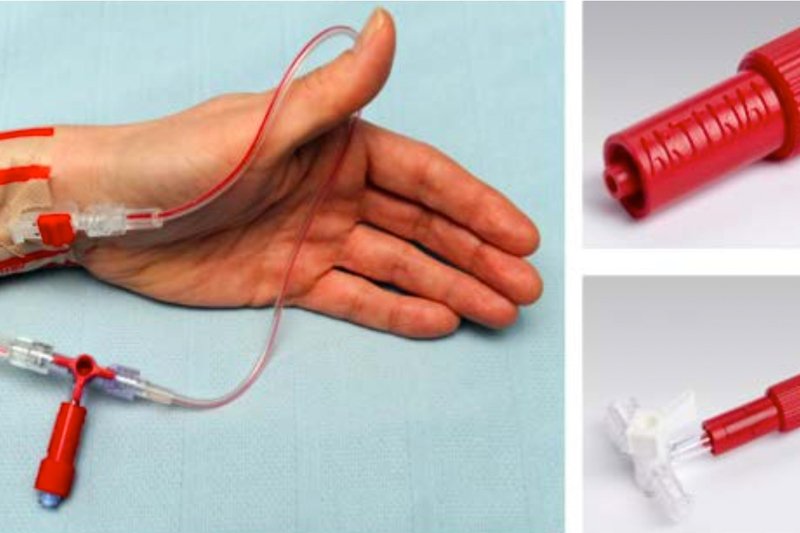 Description of a new non-injectable connector to reduce the complications of arterial blood sampling. Accidental intra-arterial injection: an under-reported preventable never event. 100,000 patients are admitted for ventilation in the UK critical care units each year and 10-20% will go on to develop Ventillator-acquired Pneumonia (VAP). Between 3,000 and 6,000 people die from this type of pneumonia every year and prevention has the potential to save many lives. Treating VAP costs the NHS between £10,000 – £20,000 per patient and conservative estimates for prevention are savings to the NHS of over £100 million. Guide wires are the second most retained foreign object in interventions in the NHS, occurring in 1 in 3000 procedures. This can lead to very serious complications for patients, such as embolism of the wire to the heart, causing arrhythmias, vascular damage, thrombosis and has a reported mortality of up to 30%. There is an associated increased length of stay, with increased expenditure for the Trust in terms of additional procedures required. Furthermore, this has the potential for litigation which has been estimated at approximately £24k per successful case. The WireSafe is a procedural pack for use during central venous catheter (CVC) insertion procedures. As only the guide wire can be used to unlock the procedure pack (allowing access to the suture, suture holder, flush syringes and antimicrobial dressing) a forcing function is introduced into the process. The Oxford AHSN has worked with Dr Peter Young and Dr Maryanne Mariyaselvam and the Oxford Academic Health Science Network (AHSN), to assist provider organisations in implementing the three innovations above. The Oxford AHSN Implementation Support Packs aim to provide Trusts with all the necessary information to implement the devices, providing clinicians and project leads with a step by step guide to implementation. These packs include a number of resources to help simplify the process of implementation including a summary document, outline business case, guidance for procurement, tariff reimbursement procedures, PowerPoint presentations, and advice on how to handle challenges to adoption and overcome potential barriers to implementation. The guidance in these documents is based on the experiences of those who have already implemented the devices. The Oxford AHSN would be very pleased to hear from those using the packs that find the guidance does not fit well with their local processes, so we can modify the packs to ensure they are relevant for as many providers as possible.